Racold, the Indian water heaters brand wanted to solve the problem of customers who face difficulties while looking to find the right product on e-commerce websites. To do that, the company associated with Ecommencify, WATConsult’s E-Commerce vertical team. shared Provit Chemmani, Lead – Ecommencify, WATConsult. Knowing the common mistakes people do while writing a product was the main task. 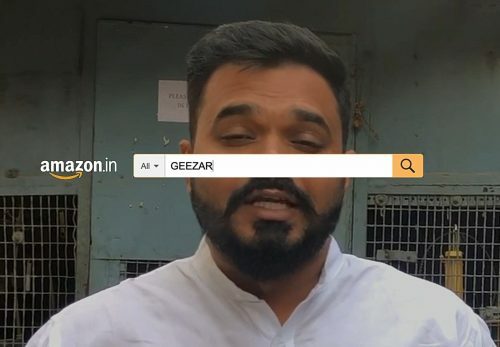 After observing, Ecommencify came to the fact that online users tend to misspell a word like ‘Geyser’ into multiple variations like ‘Gijar’, ‘Geezar’, ‘Geezara” etc. They focused on over 526 misspelled keywords to fulfill this additional demand of greater than 3.5 million searches over a quarter. On finding the reason behind these mistakes, it was revealed that customers from tier 2 and 3 towns speak in a certain local way pronouncing even the English words using their local language. As a result, they type words as they speak which often leads to spelling mistakes. Knowing all this, the company focussed on the misspelled words. This resulted in a return on the actual spend of 16 times and the team inserted these keywords into each and every product listing on Amazon ensuring long term benefits for Racold. 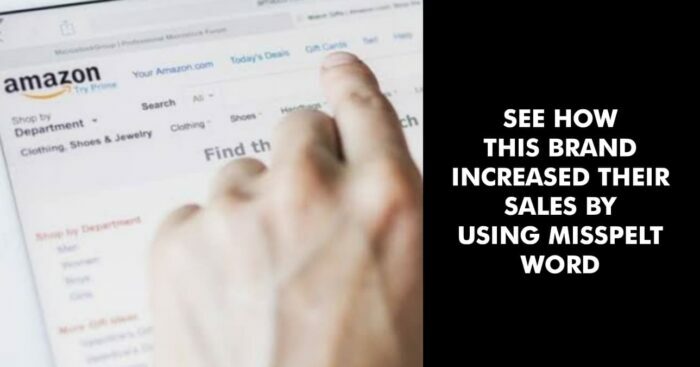 We have seen some websites using this strategy to get traffic from Google, but Racold and WATConsult made the most of this plan by focussing on Amazon.